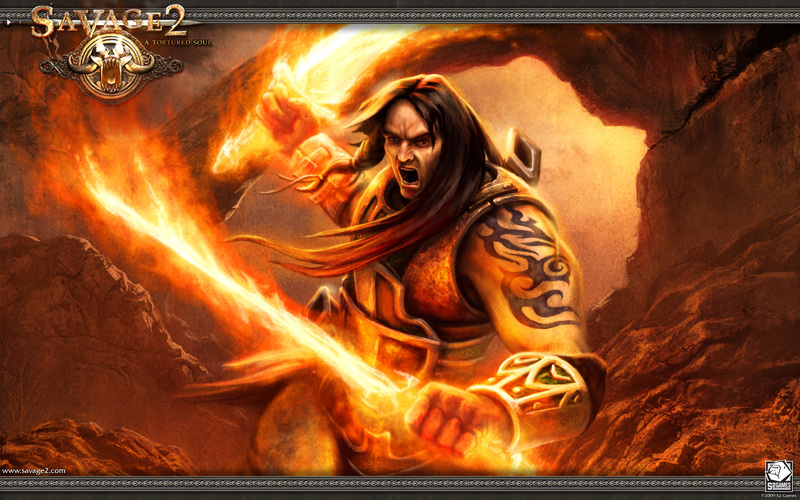 Savage 2: A Tortured Soul is the sequel to the critically acclaimed online multiplayer game Savage: A Battle for Newerth, and both games are free-to-play. 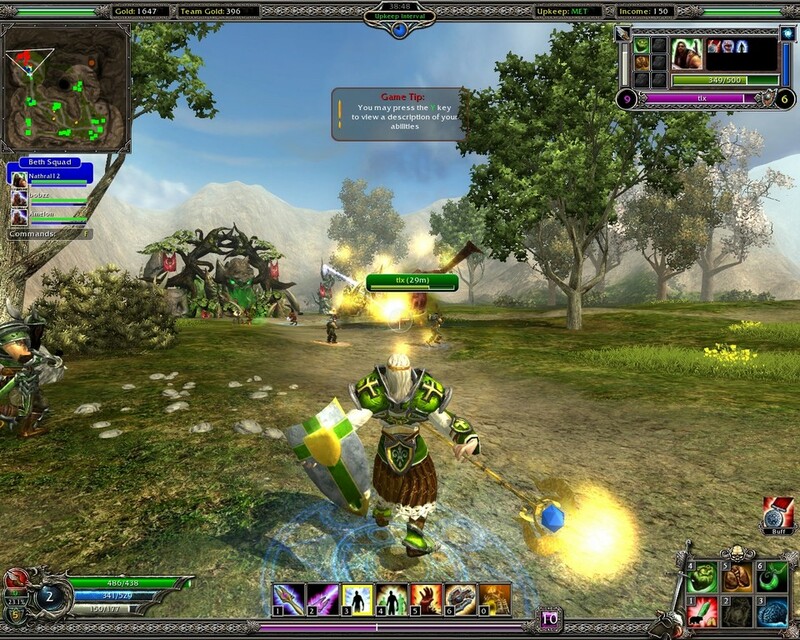 The first Savage introduced players to a completely new kind of game, blending elements of real time strategy, first-person shooter and role-playing into an alluring mix that can be described as the new Real Time Strategy Shooter (RTSS) gaming genre. 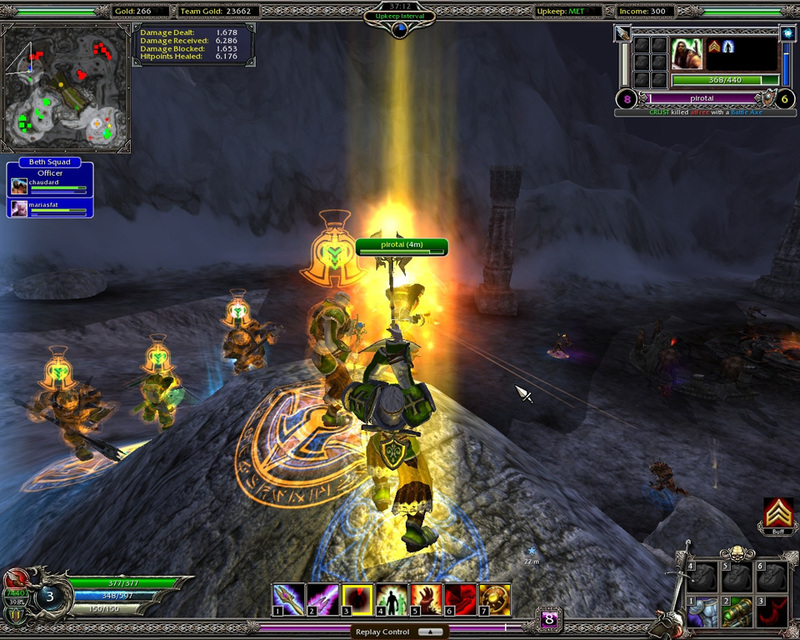 The gameplay can be initially compared to that of classics such as Warcraft 3, although it soon becomes clear that Savage 2 is in a league of its own. 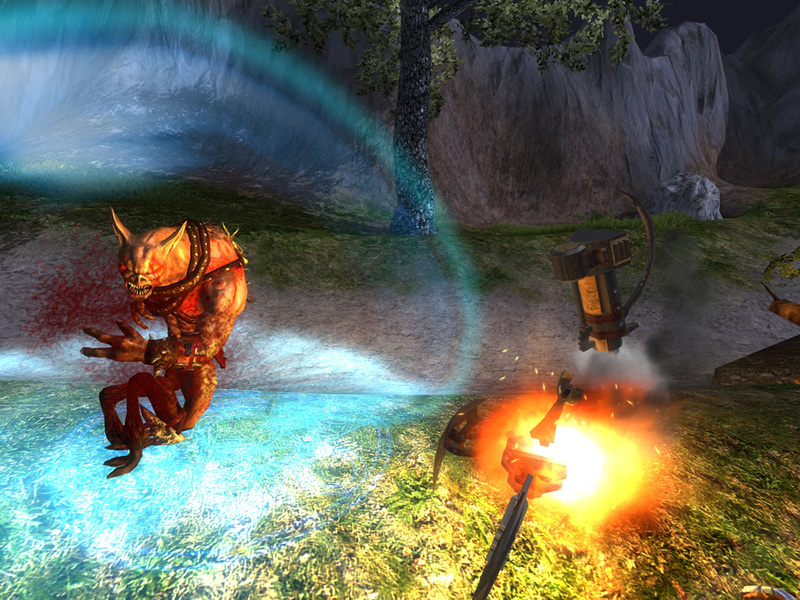 Players can choose either the fast-paced action of the first-person shooter aspect, by opting for a Warrior, or instead select the more strategic approach that the Commander can offer, providing a deep real-time strategy element. Work together as a team to overcome the obstacles and defeat your rivals. Savage 2 builds on the exciting premise of the original with new squad-based features and more RPG elements that lets you shape your character’s abilities as you play. The main reason this game died was because it was too good for its era, and ahead of its time. S2 games let this title die due to flagrant non-support of the product, without even a fight. Great mix of FPS and unique melee combat + meaningful strategy elements = superb game play. Someone please revive this game, or make a clone to show S2 games what idiots they are for abandoning this great game and its loyal supporters. the game is awesome but its dead, there arent any players online. October 3rd 2014, Game officially dead. The last couple of admins that were running everything gone. Only ever 0/0 players on the only 5 servers left. Then you play warmup mode with 2 other people maybe from 2 pm to 6 pm, then at night you might get one or two games 3 aside… Then everyone leaves. Maybe 6 aside same time on weekends. Was great while it lasted. So unique, fun and so many memories from when i started way back. This game Is nice, but crap for various reasons. 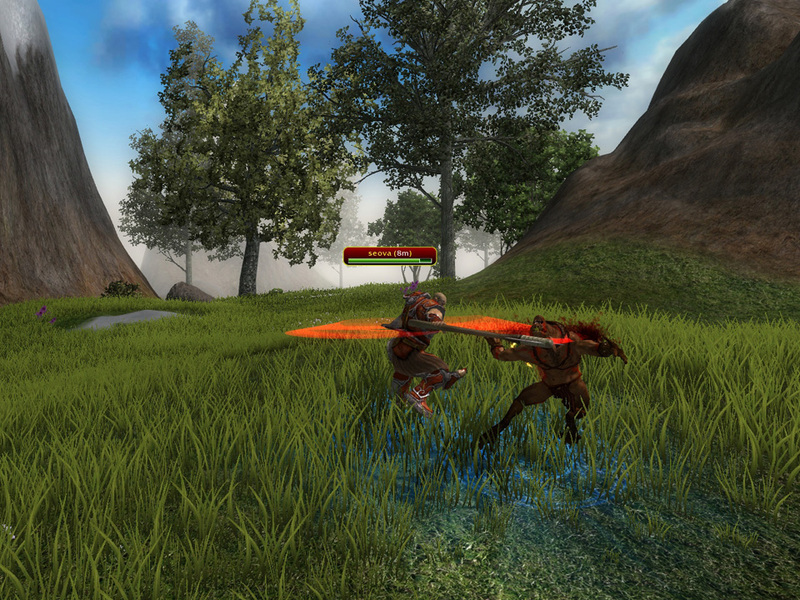 Its a fps/rts that focuses on Melee combat. That means No Sniping Snipers. Also means all ranged weapons are pretty useless. The Rts Mode is a Joke. And the player base is completely dead ecp for on the weekends which even then is very low. The game was abandoned by its creators no No new updates will come meaning the game is Dead. I really hate giving this game such a bad review bc it has or had rather a lot going for it. Too bad idiot devs abandoned it. This game looks great but why is it on the list of Mac MMO’s, the OS requirements say its not for it. is this available for imac osx 10.5.8? The worst thing about this game is it barely even exists. At most 2 servers for the entirety of the US (unless you like servers with over 100+ ping) are up at any given time and on average you’re lucky to see 50-60 people total online. Hell, most of the time the 20 or so different servers have ZERO people on. The game is barely alive and it makes it boring as heck when you can barely scrape together enough people for a solid game. The client has a few bugs, and it’s pay-to-win to some degree. Other than that it’s an amazing game and great concept. The population is a bit light, but there’s always enough on to find a game. it says the website is not valid and could harm my computer its not trusted so i would put that in the description. this is is FPS game huh…? Might as well give it a shot, it is a good game and a great concept. Nothing else like it I dont think? Steam is free to play, certain games may not be though it depends on what the owner of the game decides im guessing. I’m Very surprised with the comments. This game is amazing and requires talent , skill and teamwork! I’d recommend this game to anyone! Here here! I remember talking about how cool it would be to play a game like this back in the day, this is a huge step in the right direction! I hear repetitive but compare it with rts games and it has more variance than any ive seen, compare it to rpg and you take one of the most popular aspects of that genre + more, compare it with a fps and I can only hope they use a good physics engine because if its up to par in the fps area than H*l* S***…. I agree, it get too repetitive over time. You could argue that for any game. On the plus side it is COMPLETELY free and fun. Optional payment of $10 (one time fee) if you want to support the game dev’s. Unique? They pretty much got Project Nomads and made it online….